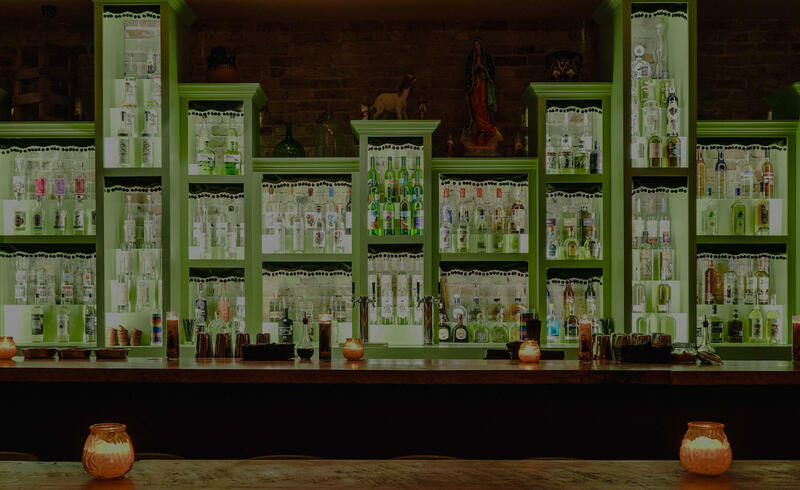 A Taste of Mezcal (and other amazing cocktails) at the hottest new bar in Austin. Every year, Friday night kicks off SXSW Interactive and every year (#11! ), TechSet is there to set the experiential bar for the week ahead. This is where the insiders and the SX influencers get together to celebrate online relationships in the real world. Join Swytch, HYP3R and TechSet to kick-off SXSW at one of the hottest new bars in Austin…Las Perlas. You’re in for a special treat. So, raise a glass, toast your future, and, let’s boost our social graph with the best SXSW has to offer. Here’s to you! Here’s to us! Swytch is a renewable energy blockchain incentive platform. HYP3R is an award-winning location-based marketing platform that unlocks powerful geosocial data. Affiliate Summit is the largest affiliate marketing conference and tradeshow in the world. Come to NYC July 29-31 and Singapore October 1-3. I agree to receive emails from The TechSet and our partners regarding SXSW and follow up to the experience.